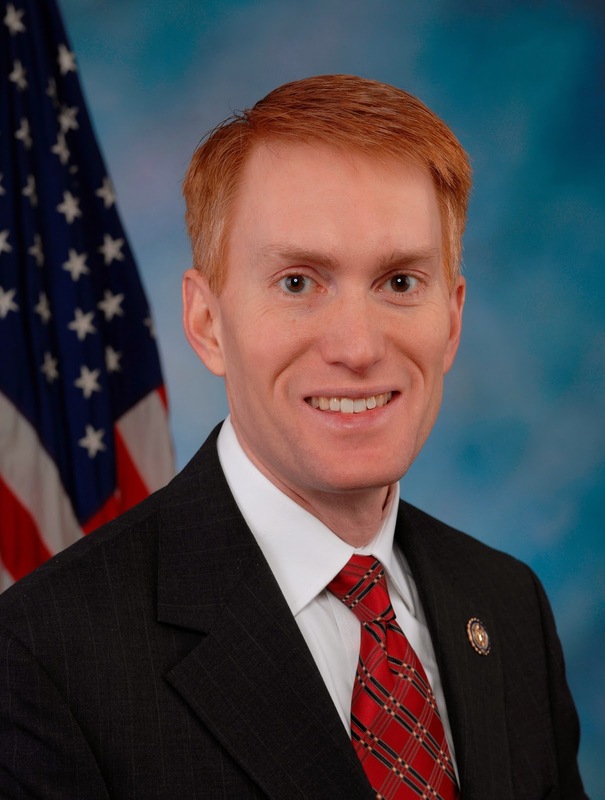 Rep. James Lankford, Member of Congress for the 5th congressional district in Oklahoma, has been recognized by the members of the Oklahoma City chapter of the United Nations Association for his support of the fundamental rights of religious minorities. 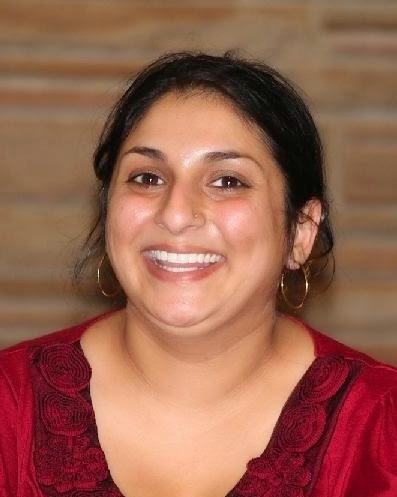 Priya Desai, president of the Oklahoma City chapter of UNA-USA, has written a letter to Rep. Lankford expressing thanks for the congressman’s decision to become a co-sponsor of House Resolution 109. For years, the Baha’i community has suffered from a lack of protection of their fundamental human rights in Iran. In the ten years following the 1979 revolution, according to the United Nations Office of the Baha’i International Community, more than 200 Baha’is were killed or executed. Hundreds more were tortured or imprisoned, and tens of thousands lost jobs, access to education, and other rights – all solely because of their religious belief. Since 2005, more than more than 710 Baha’is have been arrested, and the number of Baha’is in prison has risen from fewer than five to a current figure of 136. HR 109 implicitly acknowledges several international treaties on human rights, including the International Covenant on Economic, Social and Cultural Rights, the International Covenant on Civil and Political Rights, and the Optional Protocol to the International Covenant on Civil and Political Rights. Together with the Universal Declaration of Human Rights, these international agreements are commonly referred to as the International Bill of Rights. The actions of the government of Iran are concerning to people of conscience around the world. According to Congress.gov, House Resolution 109 has been assigned to the House Subcommittee on Middle East and North Africa. There has not yet been a recorded vote. 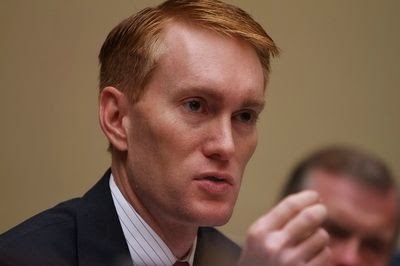 So far, Rep. Lankford is the only member of Oklahoma’s congressional delegation who has stepped forward to support the resolution. Thank you for becoming a co-sponsor of House Resolution 109, which supports the rights of religious minorities in Iran. As the resolution points out, religious freedom for all people is a common value of the world community. The United Nations has repeatedly upheld freedom of religion as a universal right. It is entirely proper for the United States Congress to reaffirm its support of these values and principles. As an Oklahoman and as a supporter of American leadership in the United Nations, I am especially happy to know that one of our Members of Congress from Oklahoma has decided to become a co-sponsor of this important resolution. On behalf of all the members of the Oklahoma City chapter of the United Nations Association, I would like to say “Thank You” for your support of the Baha’i community in Iran and the religious rights of people everywhere. Republican voters in Oklahoma will choose their party’s nominee for the U.S. Senate seat that is being vacated by Dr. Tom Coburn. A primary election is scheduled for June 24th. The 3 front-running GOP candidates are T.W. 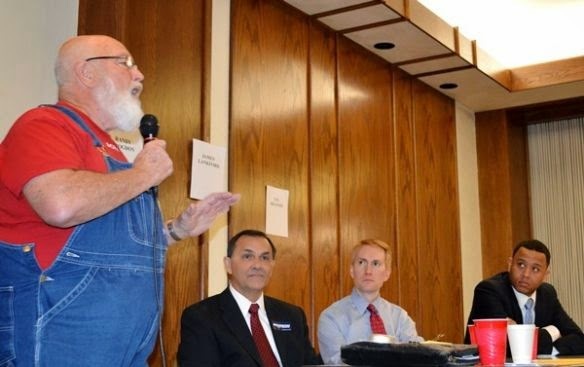 Shannon (former Speaker of the Oklahoma House of Representatives), Randy Brogdon (former member of the Oklahoma Senate), and Rep. James Lankford (Member of Congress from Oklahoma’s 5th district). These Oklahoma Republicans aren’t like any of the Republican presidents in the last 60 years. If you rely on party labels to inform your vote, you can forget much of what you know about Republican tradition when you consider these three politicians. The novelty of the Republican front-runners is most striking when they talk about American leadership in the United Nations. Foreign policy has traditionally been an area in which Republicans have sought an advantage over their Democratic rivals. 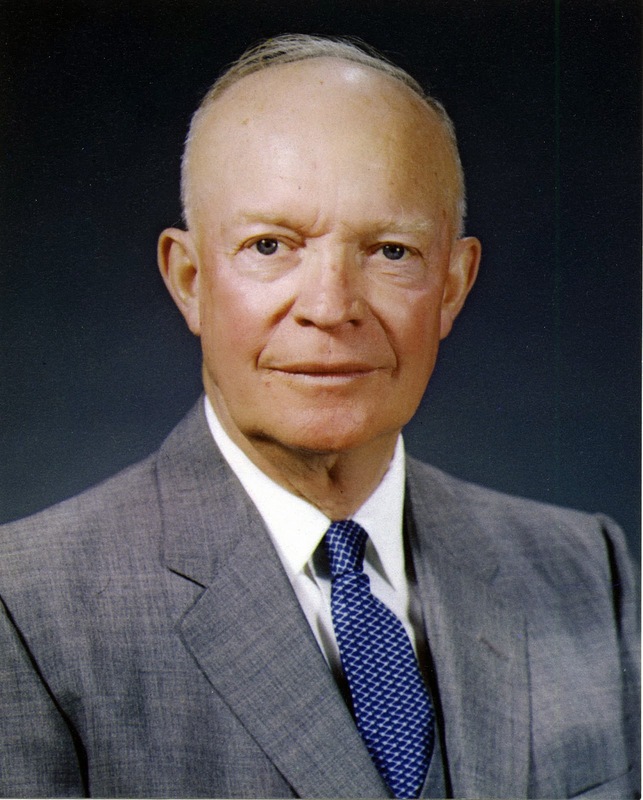 In 1952, for example, the GOP nominated Dwight Eisenhower to run for president under their banner. Eisenhower was a political newcomer — but, he had the advantage of a heroic military career. He was widely acknowledged to have instant credibility in the field of international relations. As a result, the Republicans won the race for the White House that year. For the next 60 years, winning Republican presidential candidates have been careful to burnish their credentials in the areas of diplomacy and engagement with the world community. 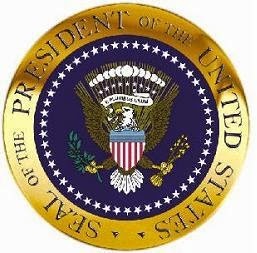 Five Republicans have held the White House since the time of Eisenhower — Nixon, Ford, Reagan, Bush I, and Bush II. While the specific policies of these men have varied greatly, the common denominator was their willingness to accept America’s role as a world leader. 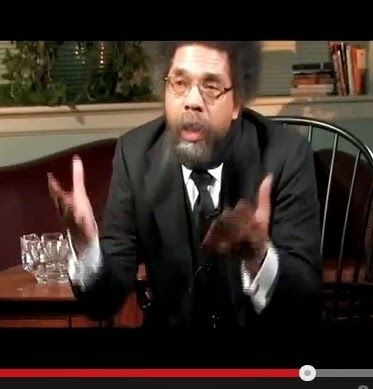 For example, no Republican presidential nominee has ever rejected America’s leading role in the United Nations. Brogdon, Shannon, and Lankford are unlike any of the Republican presidents since the Second World War. Their departure from the tradition of Republican presidents was made dramatically clear during a candidate forum held earlier this month. (Brogdon’s anti-UN stance isn’t new. 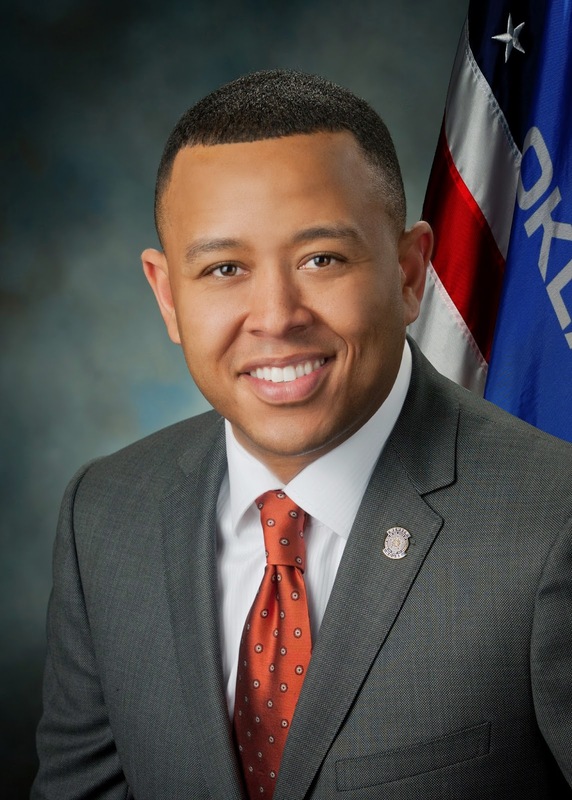 In 2005, he introduced a measure in the State Senate that would have prohibited the display of the United Nations flag on any tax-supported property). More recently, though, Mr. Lankford admitted in a private correspondence to a constituent that the amount of American contributions to the UN is somewhat less than “astronomical.” In fact, he acknowledged that U.S. taxpayer support for the UN is only about $5 billion annually. (For the record, according to the UN’s Department of Peacekeeping Operations, there are a total of 83,841 UN peacekeeping troops deployed in 17 missions around the world. The count of American troops who have been assigned to UN peacekeeping missions is 30. That’s as of March 31, 2014). In contrast to the Republican presidential tradition embodied by Eisenhower – Nixon – Ford – Reagan – Bush, this year’s crop of Oklahoma Republicans might be compared to a collection of foreign policy amateurs. None of them has served in the military. 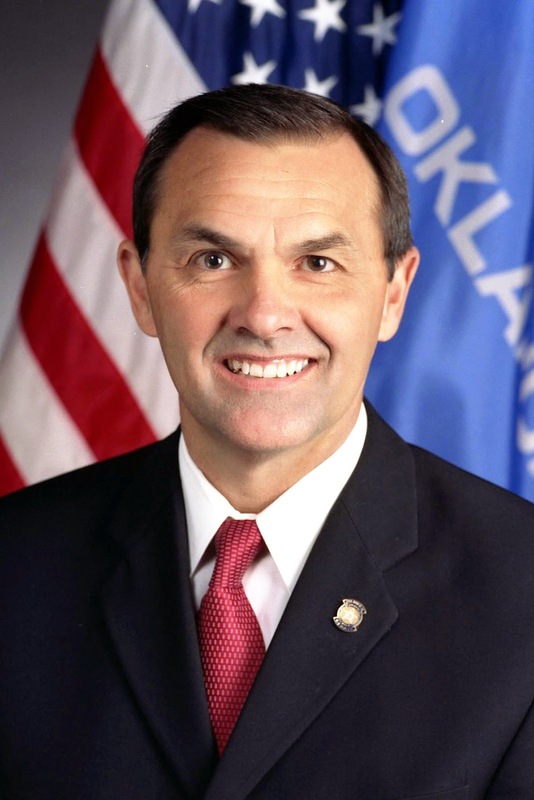 None has any international policy experience — except for Mr. Shannon, who served for a while as the chief administrative officer for the Chickasaw Nation. By expressing their willingness to end U.S. involvement with the United Nations, they seem to be signaling their intent to support a “go it alone” global policy — leaving America’s allies to fend for themselves in the United Nations, effectively turning our country’s back on a long and successful tradition of multilateral engagement. As a thought experiment, one might wonder how America would tackle the threats of nuclear and chemical weapons, the safety of our allies, and other global security challenges (terrorism, piracy, etc.) without taking part in the UN Security Council and other UN forums. Who would we rely on to represent our interests in the UN? Japan? Israel? The United Kingdom? One quickly realizes that a one-sided surrender of American leadership in the United Nations would not be a solution to anything. Rather, it would be a dangerous flirtation with foreign policy isolationism. It would be, in effect, an abandonment of one of our best tools for promoting global security and international burden-sharing. The United Nations Association doesn’t engage in partisan politics, and this commentary is not an endorsement of any candidate. Our mission is to educate, inspire and mobilize support for the values and vital work of the United Nations. This is just a little item in the Big Scheme of Things. Sometime within the last month, this blog recorded 10,000 pageviews. It’s a significant milestone for this little corner of the internet. According to Blogger (which hosts our blog), a total of 10,563 pageviews had been logged as of April 19, 2014. 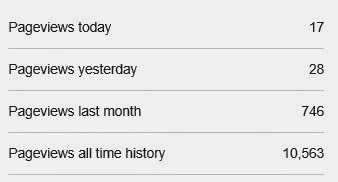 That’s an average of more than 500 visitors / month. Our first post on this blog was published on July 14, 2012. Since then, we have offered news and commentary on topics ranging from human trafficking to the rights of people with disabilities to “Agenda 21” — and more. 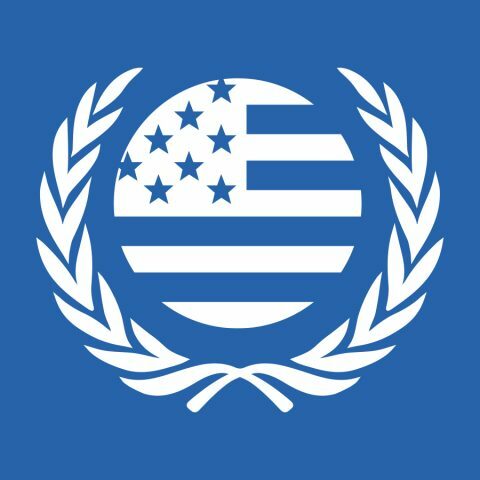 We like to think that our posts through this medium have contributed to the mission of our Association — To educate, inspire and mobilize support for the values and vital work of the United Nations.